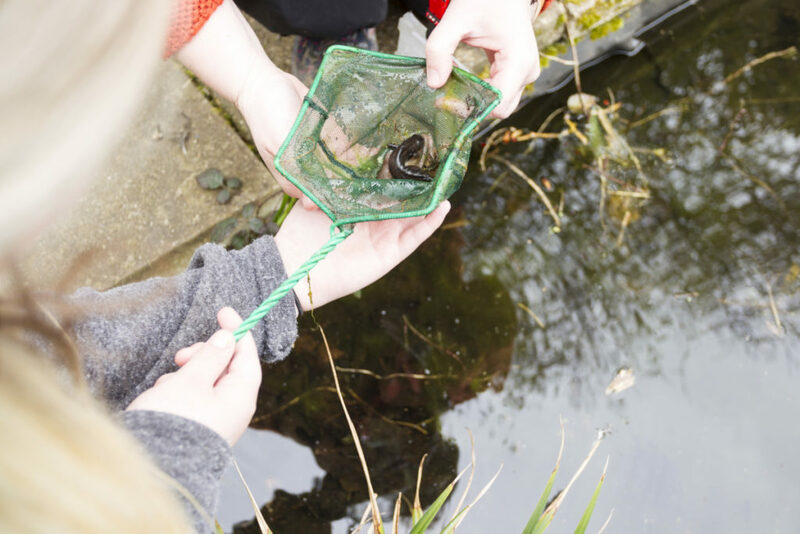 Montgomery Road Campus continues to use external providers to ensure we meet the needs of every pupil and everyone has a broad and balanced curriculum as well as personal enrichment. We have extended our “well-being Wednesday” offer. We now offer on-site counselling, art therapy, STEAM projects on site as well as exercise well-being options off-site. We are offering enrichment on Fridays for music and media, home cooking skills, as well as sport options. New this term is our group volunteering at The Green Light Trust (preparing for work experience or off-site vocational training) and Why Try? Resilience programme as part of our commitment to group Thrive development; we believe team work and strengthened relationships are the key to success as it helps reconnect us to education and the world around us. After half term we are trailing a group Enterprise Project partnering with Volunteering Matters. Our joint working with Westbridge Academy allows us to offer a wider curriculum and access to specialist facilities; it also helps pupils prepare for reintegration to mainstream college post 16.